It was a long winter across most of the country, but it looks like spring is finally here and with it o ur newest TEC module--Mushroom Maestros--is here as well! Styrofoam, used to protect many of the products we all buy, takes 500 years to decompose, and releases ozone into the air causing respiratory and other environmental issues. So what if there was an alternative, safer shipping material we could use? CreositySpace teamed up with GrowBio, an Ecovative brand, to introduce young minds to the world of fungi, and how this cool biomaterial is revolutionizing the packaging industry and cleaning up our landfills. Complete with vocabulary, writing prompts, and cross-curricular strategies/ideas, Mushroom Maestros is a great extension to elementary earth science curriculum. Take a sneak peak here . Order your classroom module and kit here . Follow CreositySpace on Facebook and Twitter to keep updated on new developments. Light waves, that is. Colleen Costello and her company Vital Vio have developed a novel disinfectant ambient lighting technology that is now available to the public! Featured in our Contagion Crushers and Adventures With Microbes modules, Vital Vio was one of the first start ups to join the CreositySpace community. We're pleased to share the news of their latest accomplishment, and look forward to installing their technology in our homes and business. 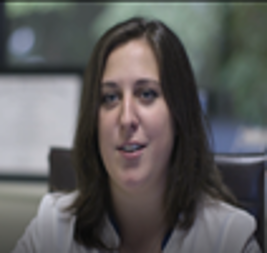 Click here to read more about Colleen and Vital Vio. 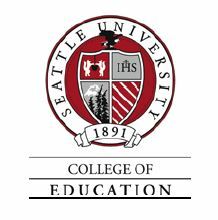 CreositySpace is pleased to announce our participation in the Seattle University Summer Institute for Teacher Professional and Continuing Education in Seattle, Washington, June 25 - 29, 2018. We will be offering a 5-day, OSPI STEM-approved course on Creating a STEM-cessful Environment in Your Classroom and Connecting Elementary Kids to STEM through Entrepreneurship . This course is approved for 30 clock hours or 3 post-bac credits. Click here to learn more. Preparation: Adults start by boiling the water. 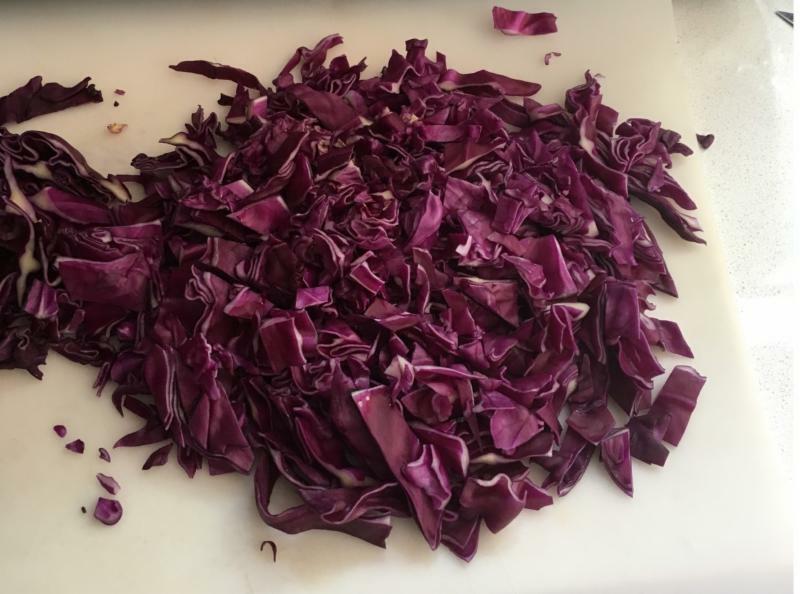 Chop up two large handfuls of cabbage into small pieces (about 2 cups). Place the cabbage pieces into one of the bowls. Have the adult pour about 1/2 cup of boiling water onto the cabbage and let that sit for 15 minutes. When the cabbage is done soaking, pour the liquid into the second bowl. This is your INDICATOR. Using a notebook or your STEM-At-Home mini notebook, draw a 3-column table like the one below. Be sure to include a space to record the starting color of the INDICATOR. Pour the first liquid into a clear cup. Make a guess (or prediction) of what color the INDICATOR will turn when it is added to the liquid. Using the eye dropper or pipette add 10-20 drops of the INDICATOR to the clear colorless liquid (you may need more if you have a large glass). Record your observations. Repeat steps 5 and 6 for each of the liquids you have. 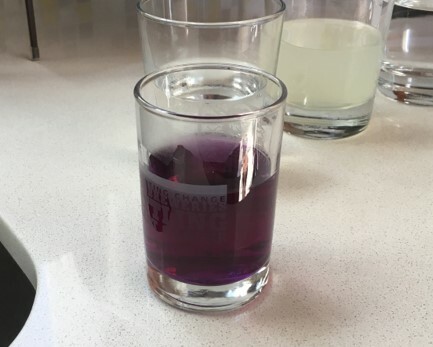 Be careful to fully clean the cups between each test. - Did the color change as you expected? - Can you figure the pattern to the color change? For example, is it related to the temperature of the clear liquid? How about the sugar content? - Do you think there are other vegetables in your house that might be able to produce a different type of INDICATOR ? This issue we are fortunate to have a number of submissions from a grade 3 class in Delmar, NY. We have included as many as possible here but more can be found on our new Contributions from the Classrooms web page. Did you know an okapi’s tongue is a foot and a half long? 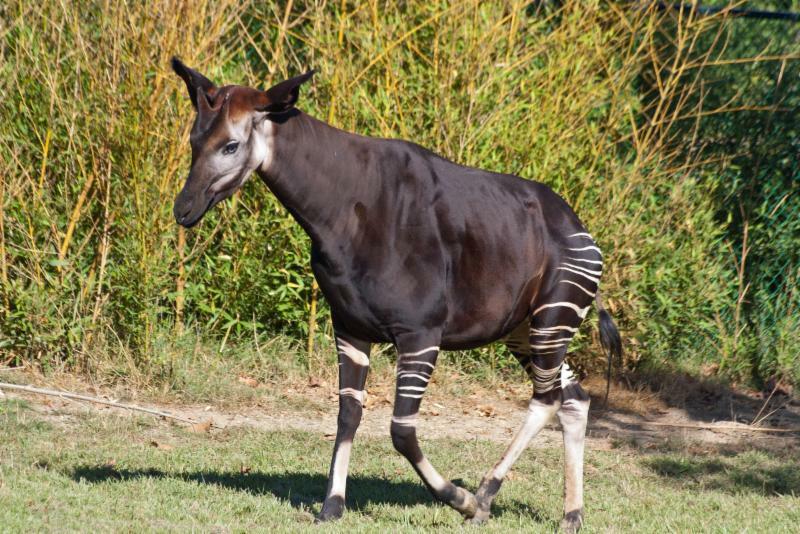 An okapi’s tongue is 14-18 inches long. It uses it for getting leaves from trees and cleaning its eyelids in case something gets on them. I think this fact is really cool because I have never heard of a tongue that long. I bet your tongue isn’t that long! Do you know a harpy eagle's wingspan is 6.5 feet (2 meters)?! A harpy eagle's wingspan helps them do many things, like fly faster...much, much faster! It helps them catch heavy prey such as sloths. It also helps them scare away any animals that try to harm their nest. This is interesting to me, because I've never heard of an animal that has a wingspan that is as big as Kristaps Porzingis , who plays for the New York Knicks who has a wingspan of 8 feet! How does a Harpy eagle control its huge wings in the woody forest? Did you know that the Harpy eagle can control and not tangle its huge wings in the woody forest? It almost has a six to seven foot long wingspan. Also it does not bring its wings up and down. The wings go back and forward. It does this by bringing its wings all the way back and then all the way forward. They're safe from getting their wings stuck because of the way they fly. I think this is a very, very fantastic fact, because the wings go back and forward instead of up and down . CreositySpace is happy to welcome Grid Alternatives to the CreositySpace community! 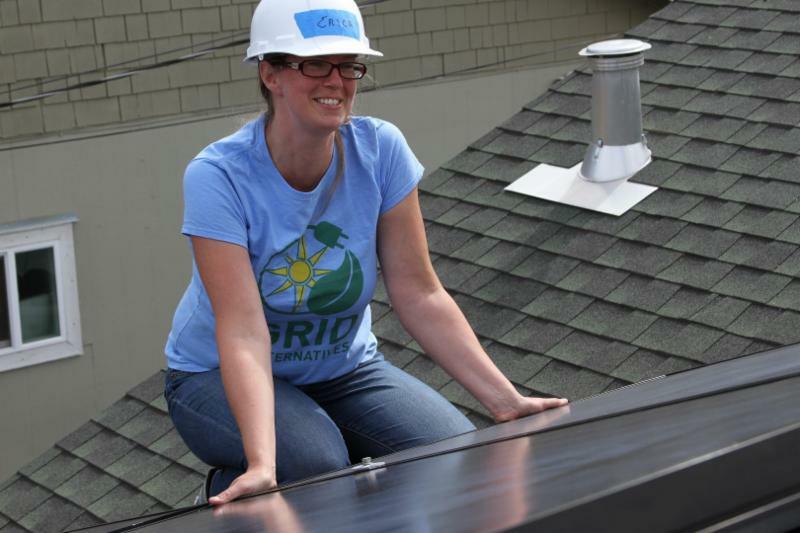 Founded by Erica Mackie (CEO) and Tim Sears (COO), GRID Alternatives started out with the idea of installing solar for low-income homeowners with volunteers, like Habitat for Humanity except with solar. As they grew, they kept finding more community needs, and opportunities to do more. Today they have a staff of 350 around the United States, and they’re installing 1500 solar electric systems a year, mostly for homeowners, but also for renters, for affordable housing buildings and even some community organizations. GRID Alternatives is a national leader in making clean, affordable solar power and solar jobs accessible to all communities. 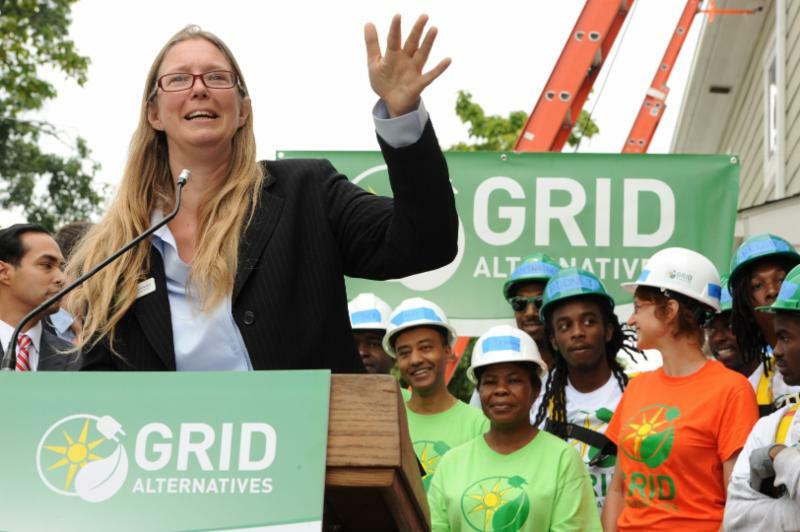 By putting people first, GRID Alternatives develops and implements solar projects that serve qualifying households and affordable housing providers and offers solar education and hands-on job training to help people jump start their solar careers.